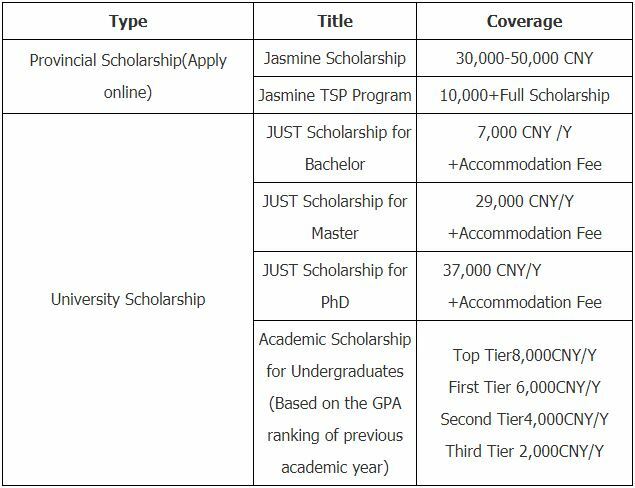 Applications are invited for Jiangsu University of Science and Technology (JUST) Scholarships Programme for International students to study in China. Scholarships are available to pursue undergraduate, master and doctoral degree programme. 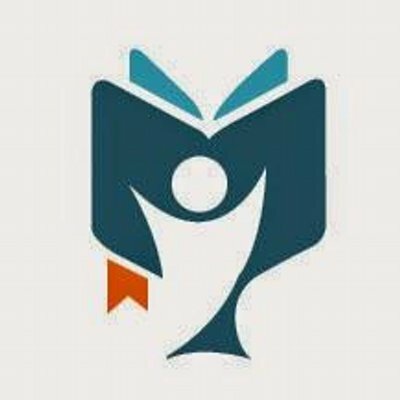 The aim of the scholarship is to provide financial help to international students. Jiangsu University is a highly ranked and prestigious doctoral research university located in Zhenjiang, Jiangsu Province. Eligible Countries: International candidates are eligible to apply for the scholarship. Eligible Course or Subjects: The scholarship is available in multiple subjects offered by the university. Eligibility Criteria: The scholarship is open for international students at Bachelor master and doctorate degree level. Supporting Documents: Interested applicants need to submit the following documents: Foreigner Physical Examination Form, Photocopy of passport, photo of the size used for passport, For undergraduate applicants, education level diploma, original or notarized copy, For graduate applicants: undergraduate transcript and Bachelor Degree Certificate, two recommendation letters, For doctorate program applicants: an original or notarized copy (in English or Chinese) of graduate transcript and Master Degree Certificate, two recommendation letters, Self-financed international students should name a trustee in China and provide a financial guarantee. Admission Requirements: Before applying for the scholarship applicants need to enroll at the university. Language Requirement: English language requirements for candidates is as follows: TOEFL 550 (IBT 80) or IELTS 5.5, but not required for native English speaker. Applicants of Chinese delivered programs should have recent HSK Level 4 certificate or HSK Junior-C certificate. Those who cannot meet this requirement can apply for Chinese language courses.